Incredibly sad to hear the news of Tony Conrad’s passing. A giant has moved on. His importance in avant garde music/film/thinking goes without questioning. Tony did so much. Some of my favorite music ever recorded was by him – just two days ago I was playing “Outside the Dream Syndicate” loud and thinking that music doesn’t get much better than this. Before I met Tony in the early 2000s I was a huge fan, but when I got to know him I became an even bigger fan. He was the nicest living legend you could meet. There’s a million stories about Tony, I only knew him a little but still got my share of them, but something he told me once stuck with me: That how we who choose to work in this field of music are rich, just not in money, and that he himself felt like a millionaire. 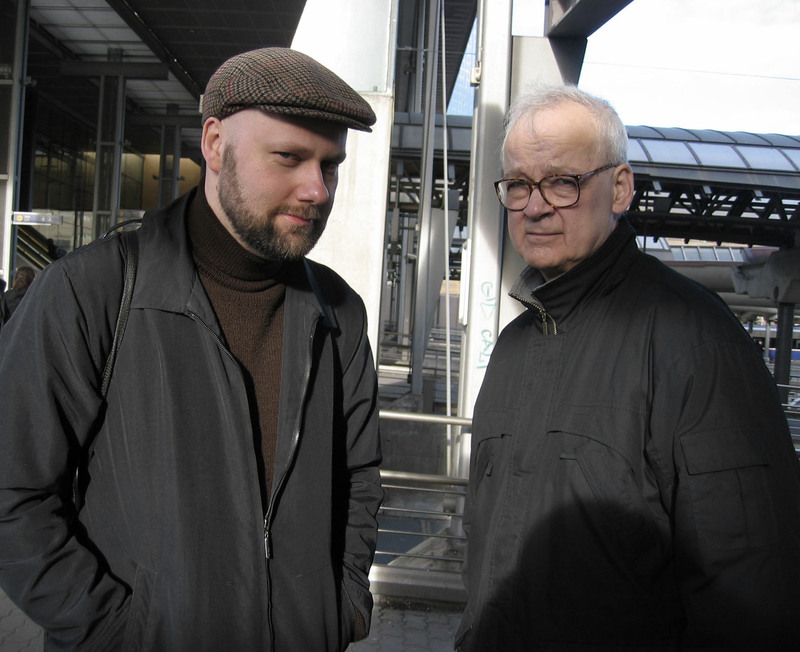 It may be an obvious metaphor, but hearing it from him just made me remember it, and right now the world certainly seems a much poorer place without Tony Conrad’s presence. 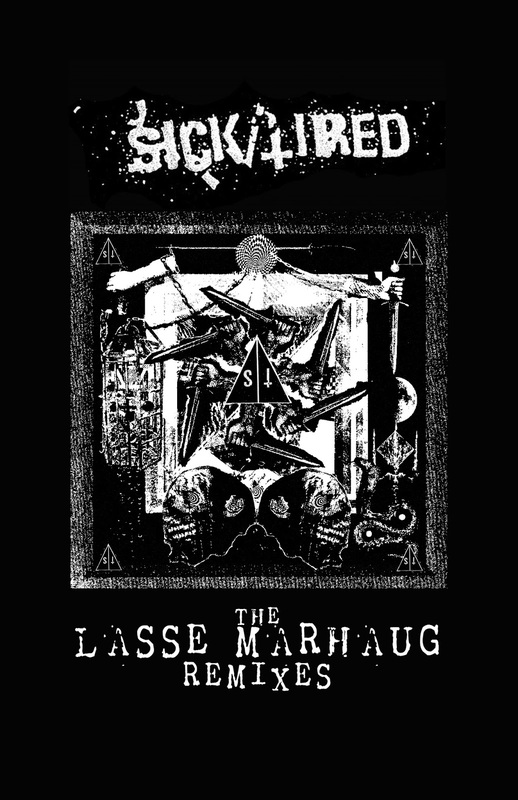 I’ve remixed the US grindcore band Sick/Tired for a limited edition cassette.